Windows is full of highly efficient features and capabilities. While some provide more benefit to those in tech-related fields, others will provide additional productivity for even new computer users, making time spent on the computer much more enjoyable. Task Manager, Apps & features, System, and Search are four such features. 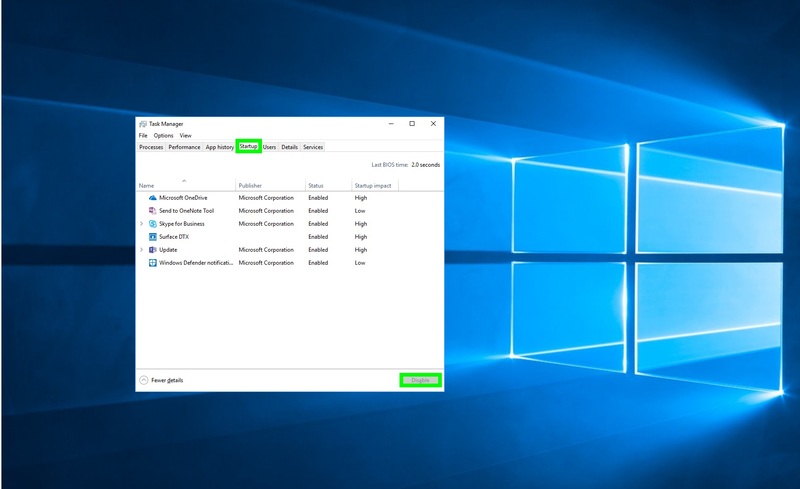 You’ll find them located in the Power User Menu: a great jumping off point for many powerful tools that can help you troubleshoot and gain greater control of Windows. Ready? Let’s get started. Locate the Start button (Windows icon) at the bottom left corner of your screen and use your mouse to right-click it (or, if you want to use the shortcut, Windows key + x). 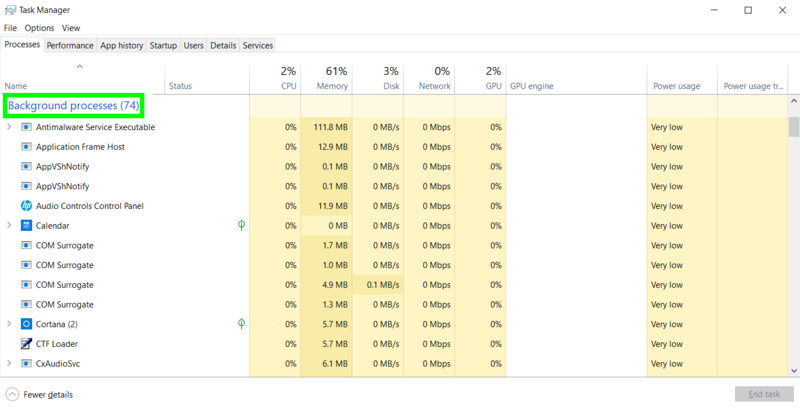 Task Manager, also accessible via Ctrl + Alt + Delete key, monitors processes and apps running in Windows. It can look overwhelming with its display of complex technical information. Don’t be intimidated. 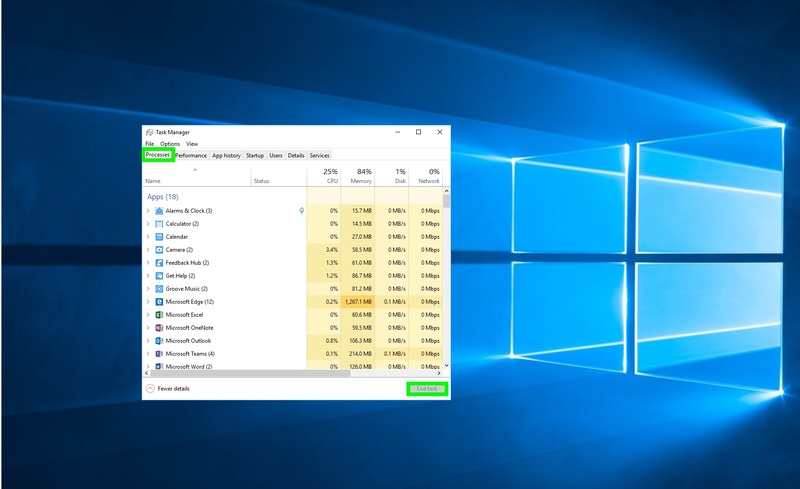 Task Manager provides a couple of important functions that every Windows user should be aware of, regardless of their level of technical know-how. Remember the last time your app or program froze up or wasn’t responding? Task Manager can help resolve the issue. First, open the Processes tab of Task Manager, then select the app that’s frozen from the list. Click End task. This forces the app to close, which usually clears up the problem. You can then re-open it and resume your work. This is best to do only in the event that a program has stalled. Otherwise, if you simply stop the app from running by clicking the X in the upper right-hand corner to exit. This way you won’t inadvertently risk clicking on an app you didn’t intent to close. Be careful not to end any tasks under the Background processes heading or Windows processes as doing so could cause your computer to shut down and restart. Another helpful Task Manager tab is Startup. If your computer is taking a long time to start, it could be that the apps starting up in Windows are using too much of your computer’s resources. The Startup tab in Task Manager provides a list of apps, which opens automatically and indicates how much each app impacts your device’s startup speed: low, medium, or high. Click on the app you don’t want to start without your permission then click Disable. Disabling a start-up item doesn’t prevent you from using the program, it just means it will no longer open automatically every time you turn on your computer, which will cut down on how long it takes to start up. The Power User Menu also gives you direct access to the Apps & Features page of your device Settings, where you can manage the apps and programs installed on your device. You can reset an app that isn’t working correctly or uninstall it entirely. 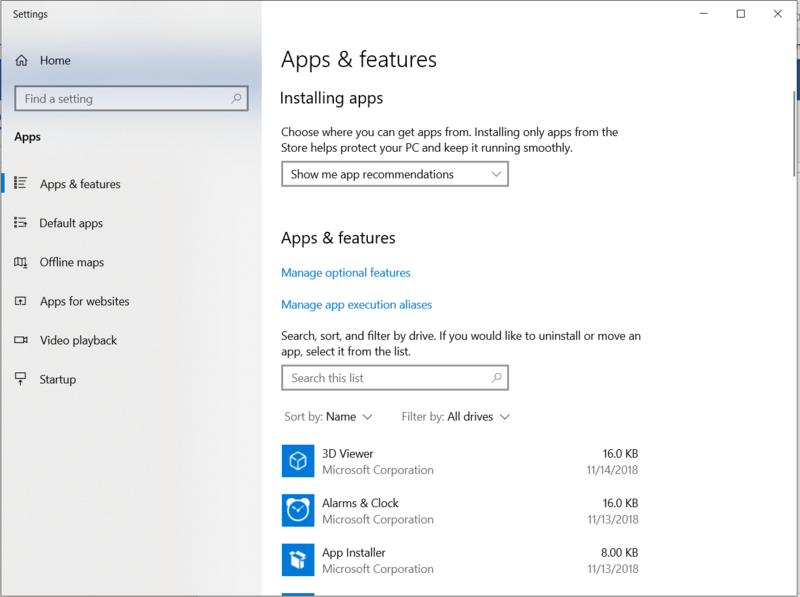 You can even set Windows to only allow apps downloaded from Microsoft Store for greater security. Clicking on System in the Power User Menu takes you directly to the About page where you’ll learn about your device’s health and specifications. It’s like a checkup for your computer. At the top of the About page you’ll see six indicators of your device’s health (security and performance). If you’ve got green check marks next to each, double thumbs up! Your device is working fine. A yellow mark indicates that something needs your attention, and a red mark indicates a serious problem. 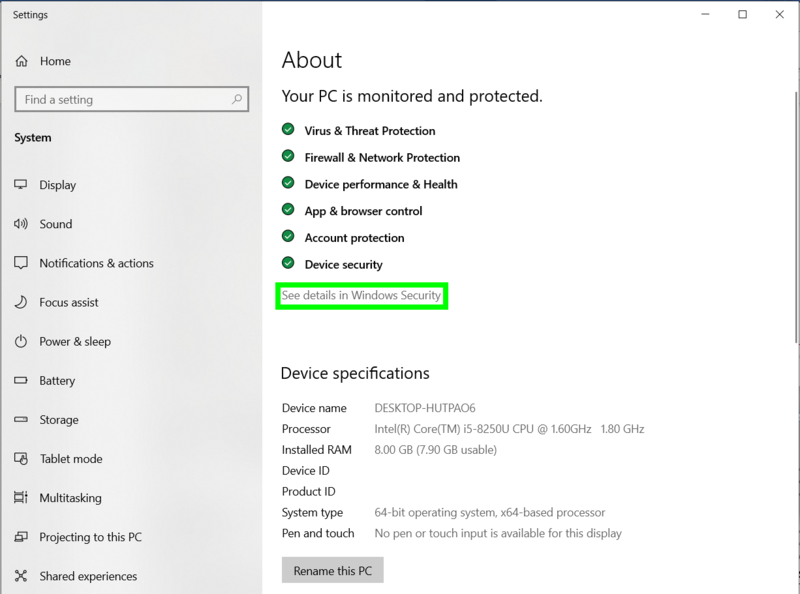 You’ll want to click See Details in Windows Security for more information if you don’t have all green check marks. The About page also gives you a look at your computer’s basic information, including the type of processor it uses and how much memory it has. In addition, you’re able to do things like Rename this PC. The name you give your PC will be how other devices see it when looking for Bluetooth pairing or connecting to networks. Giving it a name like “PowerUserExtreme” will make it easier to identify than a long string of random letters and numbers. Ever been frustrated trying to track down a file in your computer? Consider using Windows Search. Windows Search can be used to search for information across the web, but it also rapidly scans the entirety of your computer’s hard drive and the web to locate documents you’ve inadvertently misplaced. Consider it the end to your “the dog ate my homework” moments. Search is powered by Cortana, a digital assistant. 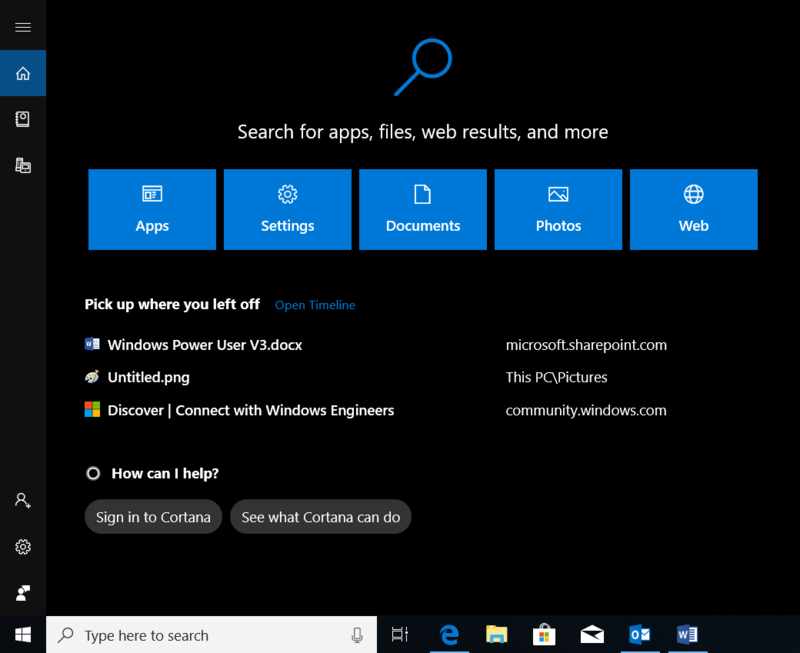 Searching with the Power User Menu works the same as using the search box icon located on your taskbar, so even if your taskbar happens to be hidden you can still access Search via the Power User Menu. 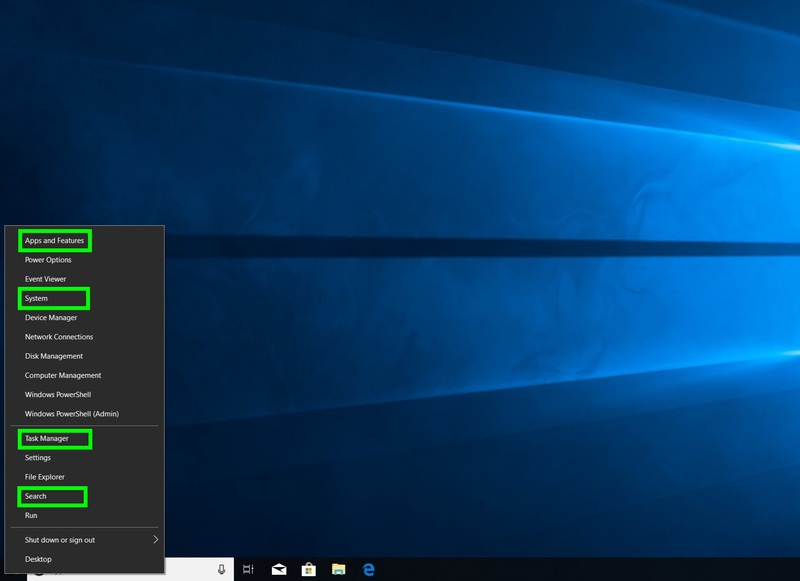 Whether or not you’re new to computers or a seasoned professional, the four features outlined above can help you with your daily productivity—and they’re all just a Windows key + x click away. Careful though: being spotted using the Power User Menu is a surefire way to unmask yourself as a computer superhero (or at least one in training).